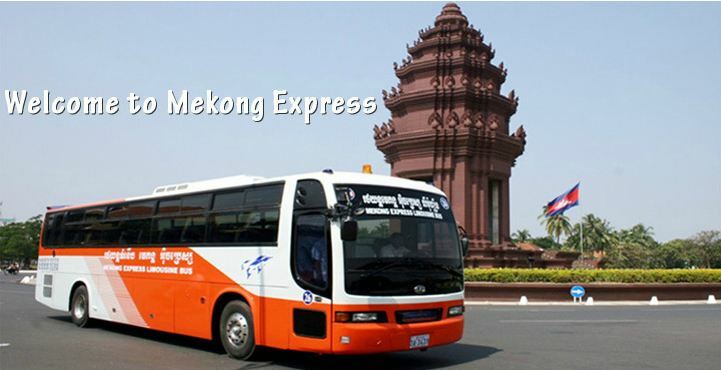 The Mekong Express Limousine Bus company provides bus travel between the two principal towns of Cambodia (Phnom Penh and Siem Reap) as well as to Hô Chi Minh City, the capital of Vietnam. The journey between Phnom Penh and Siem Reap (a distance of 314km) takes, in theory, 6 hours but it is more often 7 or 8 hours because of the state of the roads and the traffic. A stop of about 30 minutes is made at the half way point to allow you to freshen up. When you arrive at the bus, you will receive a bottle of water and a snack. The overall general condition of the Mekong Express Limousine Bus company’s vehicles is fairly good and indeed the comfort is acceptable (toilets, air conditioning, television). Nevertheless, the word « Limousine », which is included in the name of the company is not really the most appropriate word. It is also possible to make the journey between Phnom Penh and Siem Reap by plane with Cambodia Angkor Air but we don’t advise this except for people who are extremely pressed for time (and ready to shell out around $100 for a one way trip). The journey between Phnom Penh and Ho Chi Minh City (a distance of 240km) takes in theory 6 and a half hours but in practice this also is more often 7 and a half or 8 hours for the same reasons as the journey between Phnom Penh and Siem Reap. A stop is made at the border between Cambodia and Vietnam at Bavet-Mucbai to do customs formalities and have lunch. The journey between Siem Reap and Ho Chi Minh City takes around 13 hours and you will go via Phnom Penh where you will change buses. Arrival (planned) at Siem Reap at 13.30pm, 14.30pm, 18.30pm and 20.30pm. Departure from Phnom Penh at 6.30am, 7am, 8.30am and 2pm. 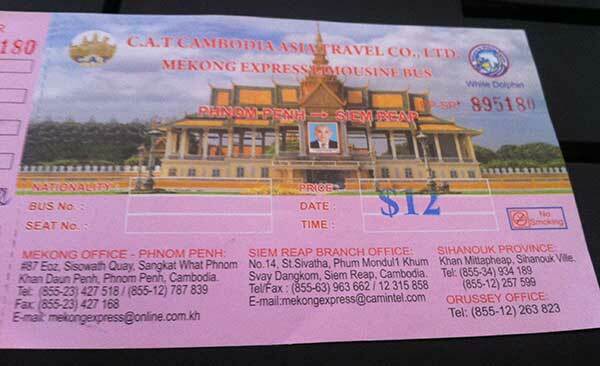 Where can you buy a Mekong Express ticket? Buying a ticket for a journey with Mekong Express is very easy as the vast majority of hotels offer this service to their guests. 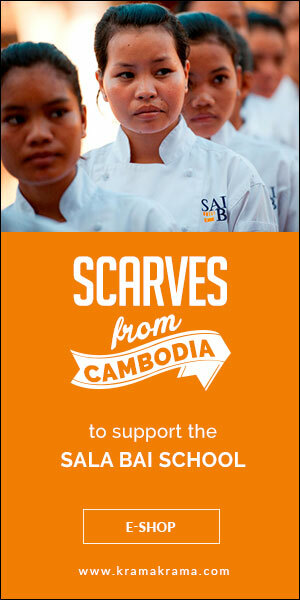 If this is not the case, you will find travel agents in Phnom Penh or Siem Reap who can sell tickets. You also do not have to worry about getting yourself to the department point as a minibus from the Mekong Express will come to collect you from your hotel.